AllTogetherNow, a digital engagement agency in The & Partnership, has completed a major piece of content strategy work for Adidas. The brand’s consumer engagement content playbook is designed to be a set of principles, philosophy and best practice that will assist content creators working for Adidas worldwide and create unity in their output. To prepare the playbook, AllTogetherNow conducted a series of interviews with key stakeholders at Adidas HQ in Herzogenaurach, Germany. The guide will be used as a reference point for Adidas at its headquarters, across Adidas territories worldwide and throughout the brand’s core agencies. Conor McNicholas, chief executive of AllTogetherNow, said: "The playbook is an important piece of work for a global organisation that needs to have a global conversation with its audience. 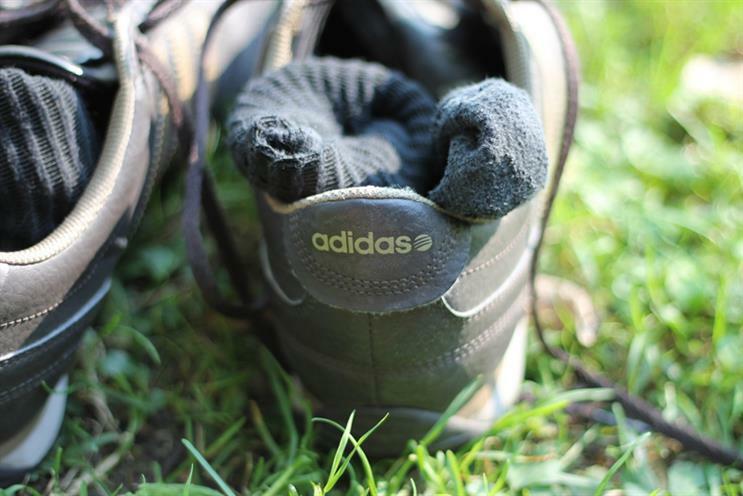 "It’s all about Adidas getting maximum value from the business and audience networks available to them. These are the challenges that all global businesses now face, and as an industry we’re only just beginning to solve them." Adidas vice president of consumer engagement Colin Rattigan called the work "transformative" for the brand. Rattigan added: "AllTogetherNow have brought a set of skills and experience to Adidas that have enabled us to unlock the value we already have in the company. "The playbook is making a positive impact already and we’ll continue to revise it as our content creation evolves."